Designed to provide reliable performance under the most demanding conditions a superior Structure and Innovative design features that provide consistent accuracy. Your truck scale is one of the most important investments at your workplace. 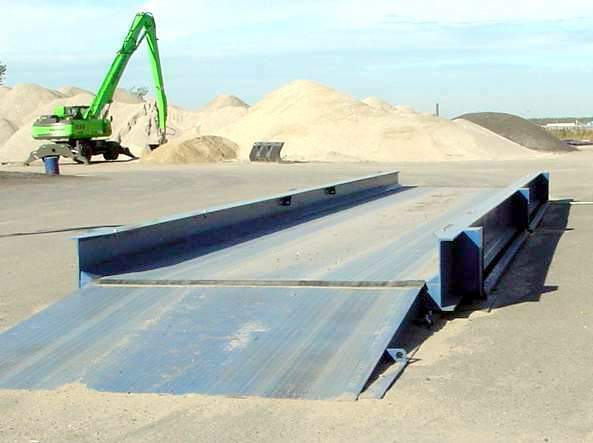 A truck scale should be accurate and reliable while offering you the lowest total cost of ownership and enhance economic value of your investment. That’s why libra scales is supplying truck scales in combination of Sartorius, Germany weighing components and are designed to protect you from unforeseen problems and unexpected downtime that can contribute to large unplanned expenses. Libra scales assure you to eliminate these cost and offers you a numbers of extrinsic and intrinsic benefits by using Sartorius, Germany brand. Details of all components are given below.